Church seating is one of the most visible and important elements of a worship facility and selecting the ideal church seating can be time consuming task. 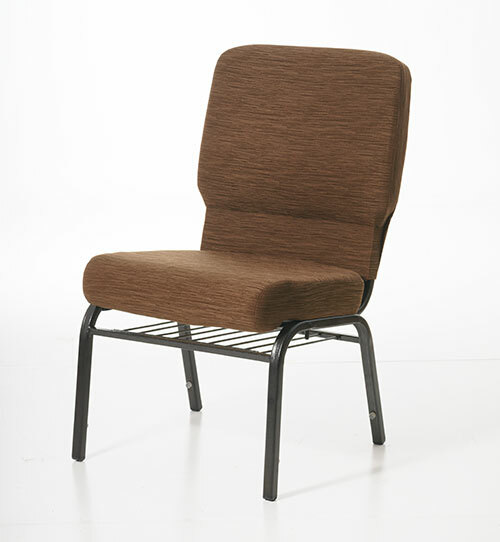 Chairs for Worship by Uniflex has become a leader in the church seating industry due to the high quality of our Church Chairs, outstanding customer service, and our lifetime warranty that is second to none. For over twenty-five years, Chairs for Worship by Uniflex has specialized in flexible church seating to meet the demands of today’s flexible worship environments. Chairs for Worship by Uniflex offers a comprehensive line of wood church seating and metal church seating. We understand the importance of each and every Sanctuary Seating project and offer many Church Furniture options that can be tailored to fit your specific needs. 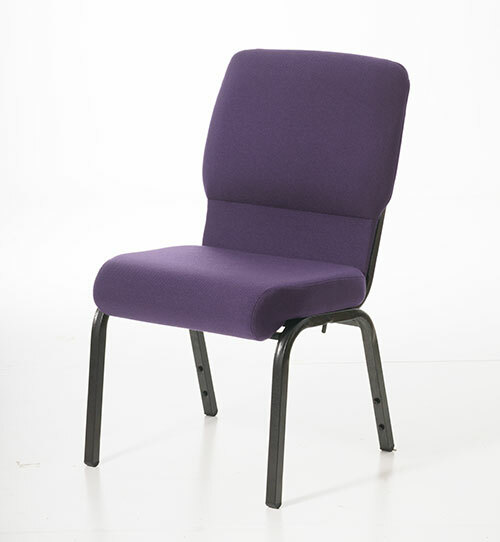 Some of our church seating options include enclosed backs, bookracks, card pockets, etc. Our wood church seating is available in a wood or upholstered back. In addition, you have the option of choosing from a number of stain finishes and an extensive selection of commercial grade fabrics. 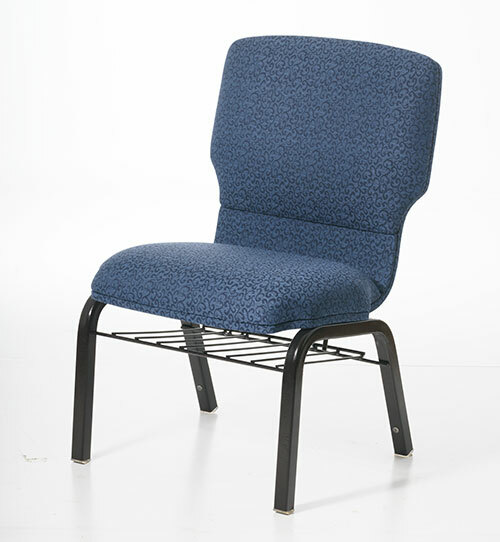 Our metal church seating features of number of durable, powder coated finishes along with a vast array of commercial grade fabrics to making it easy to personalize your church seating project. 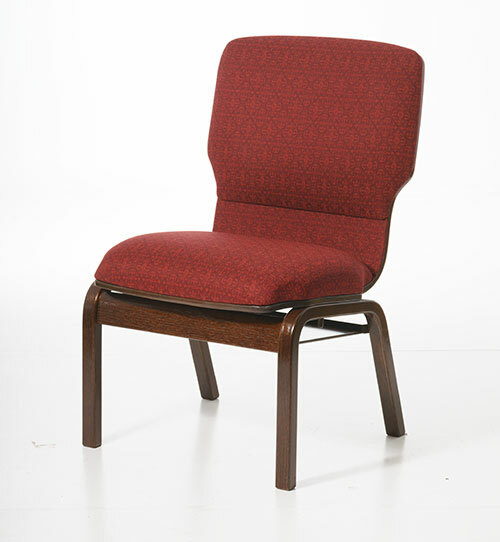 Chairs for Worship by Uniflex is aware that selecting the perfect church seating takes a lot of time and effort. Our team of professionals is available to work with you at your convenience and within your project guidelines to create the perfect Church Furnishings that will add long-lasting beauty and comfort to your worship center. We consider it an honor to provide you with quality products, personalized attention, outstanding customer service and the best church seating warranty in the church seating industry. Give us a call today!